Any companies, i.e. size from international to sole proprietorship, must be storing up an uncountable paper statement in their office. Those paper statements possibly collect from many years. If you stack up those papers, their combined volume can form a small hill on working desk. During the past ten years, there have many companies implement Paperless of Green IT which reduced usage and storage of paper printing and also it accelerates the process of Paper Recycling. 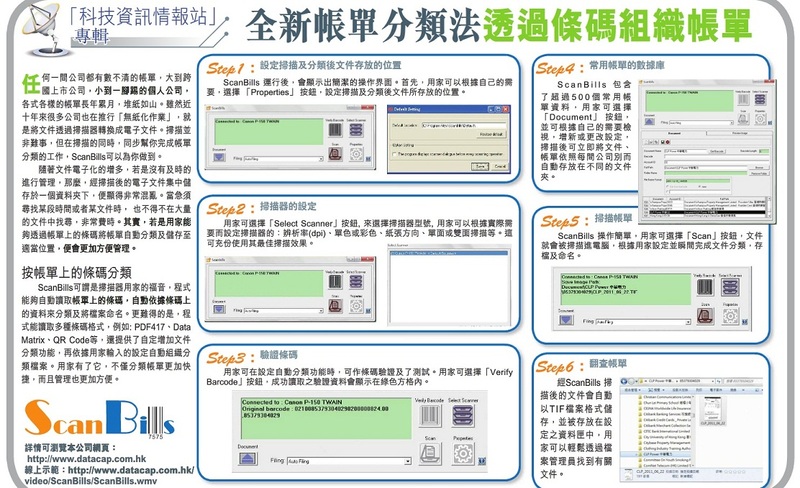 Inside this implementation, they use scanner as a Computer Hardware and scan application as a Computer Software. And they combine these two related technology to convert paper document to digital file. Scanning function is common feature on the most scanning software but if there has an application that can organize and scan document at the same time. “ScanBills” can do this for you. ScanBills, a Windows based utility software*, is an application* that proves to be a full-fledged Barcode Forms Scanning & Processing Solution. Its scalable solution provides automatic document capture from paper-based forms and automatic filing for future reference. The capture function accepts all kinds of document via 1D, 2D & Postal Barcode Printed and the automatic filing function is organized those captured images in folder by Barcode prefix. ***The product functions seamlessly combine Filing Design & Management, Data Capturing and Document Arrangement in one user-friendly application. ScanBills can tightly integrate into wide range of Canon Document scanners, making it a flexible, complete and cost-effective tool of your first choice to create your own automatic filing system. ScanBills is a barcode filing software which is developed by DataCap Computer Solutions Limited. The purposes of using document scanner with ScanBills give users do go easy on organize their documents. In home or business area, users can combine with their document scanner to create a virtual document filing cabinet by use of barcode. 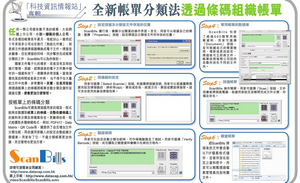 The software supports the variety document with difference size and format. It saves their time on document filing and consolidates their document into category. The organization algorithm is based on barcode prefix; therefore users have to create an individual barcode profile for each type of barcode to unify document types. 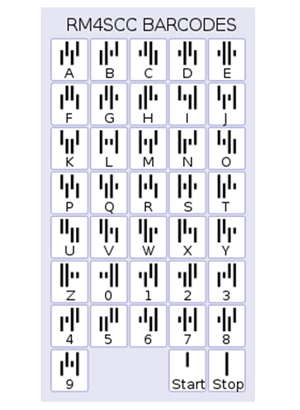 ScanBills is unique in barcode forms that are not required any barcode positioning definition by user. Because of this, users have complete flexibility over how the form does set-up and where the barcodes are located. To operate this program, users simply scan a form and the program displays and stores the scanning image of the form. 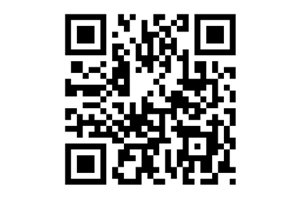 ScanBills uses barcode prefix(es) for designing and managing of document arrangement. 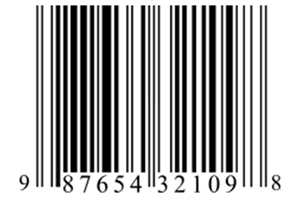 BCR (Barcode Recognition), to decode any barcodes appearing on the documents, the popular barcode standard is supported.